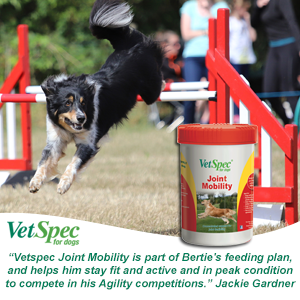 Broadcaster, Author, Trainer has studied natural nutrition and therapies with the College of Integrated Veterinary Therapies (CIVT) District Veterinary Nurse, Carla Finzel met Ruth Milner, MD of Danetre Health Products, Photizo’s UK’s distributor at the Association of Chartered Physiotherapists Annual Seminar earlier this year. CARLA was fascinated to learn more about Photizo Vetcare as she’d read several articles about the power of the Vetcare’s red light therapy. 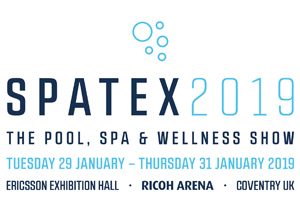 Plus several colleagues had mentioned Photizo as promoting natural healing across a host of musculoskeletal conditions, wound management and skin conditions. 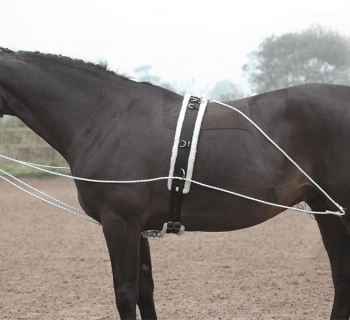 Working as a District Veterinary Nurse Carla was very interested in Photizo’s ability to reduce pain and inflammation, but also its pocket size and its ease of use appealed. 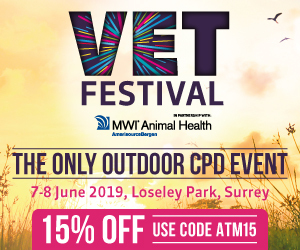 In 2015 Carla made the brave step to quit her comfortable Vet Nurse role in a referral practice to pioneer a new role as a District Veterinary Nurse. As a trailblazer, Carla is working under formal referral from vets, and is driven by her passion to help change and expand the services of veterinary nursing nationally. 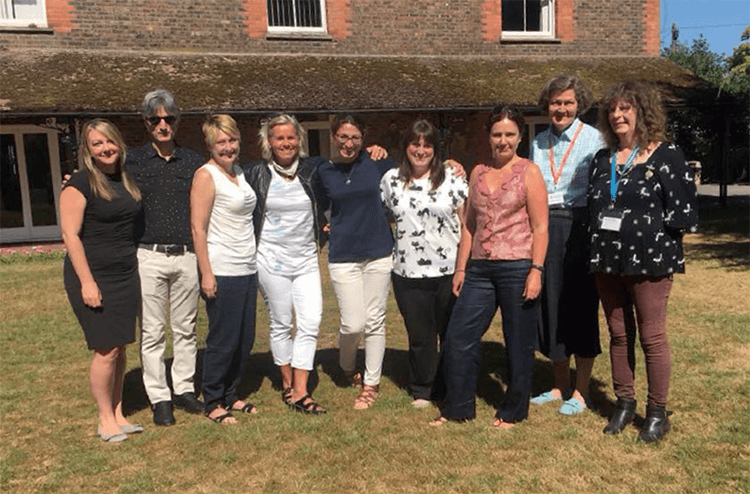 Taking her role out of vet practice into the home environment Carla is fulfilling a much-needed bridge between vet practices, the community and social care in line with the Equality Act 2010. Carla hopes that District Veterinary Nurses can remove barriers to vet care treatment caused by physical, intellectual, communication, learning, sensory or mental health disability. 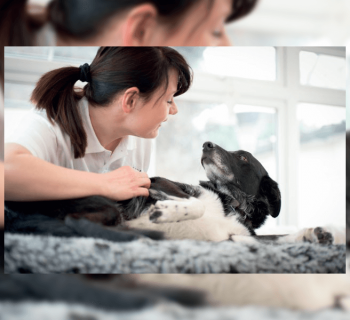 Providing support at home also allows vet practices to fulfil their responsibilities to their customers - both pet and human. Indeed the feedback from many Vet surgeons and practices is to support a new nationally accredited role for District Vet Nurses. For many elderly human customers learning to give insulin to a diabetic patient is not easy. Or for someone suffering from dementia might find it hard to regularly administer medication. Even administering ear and eye medication can be difficult for someone with arthritic hands, let alone changing a dressing. 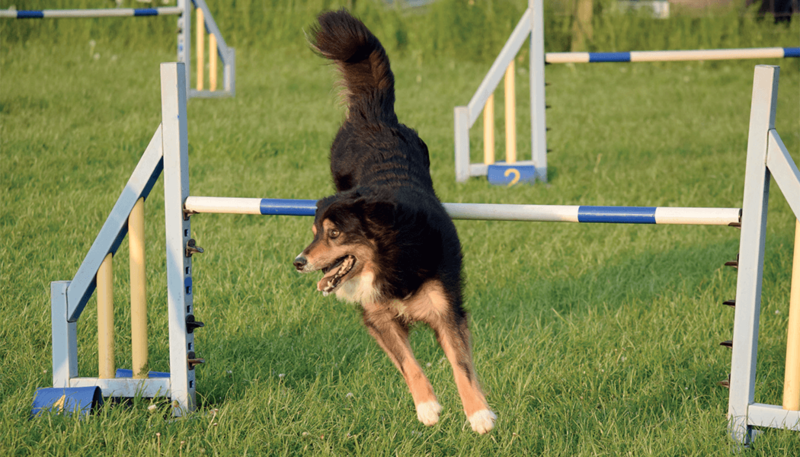 Pets thrive in their home environment where the bond is strongest with their owner. For treatments like blood pressure monitoring the home environment makes for more accurate readings as animals are calmer and not stressed. When Carla met Millie, a 15 year old long haired Tabby cat, she was very poorly indeed. Her work began after a vet referral to Millie’s owner who was terminally ill with cancer and in a Hospice. Carla promised Millie’s owner that she would continue Millie’s care, no matter what might happen. Only weeks later Millie’s owner sadly passed away. Despite Millie being turned away from several rescues due to her age and ill health, a kind man named James took Millie into his life. He had just lost his beloved Flat Coated Retriever, named Hobson. Millie would provide him with the company and comfort he needed without attempting to replace Hobson’s memory. 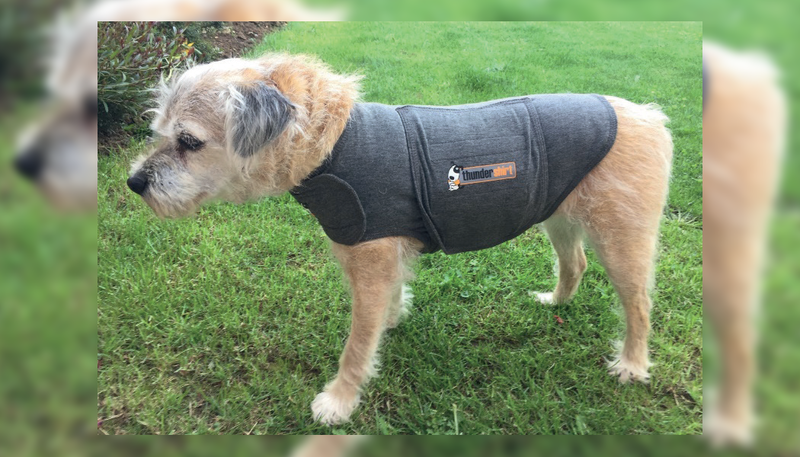 Carla was delighted to integrate Photizo Vetcare into Millie’s regular healthcare routine. Many senior felines suffer with severe osteoarthritis. Millie benefitted from Photizo’s evidence based, preprogrammed, 30 second timed doses of red and near Infrared LED light. Carla enthused: “I was so impressed at how quickly Photizo made a difference to Millie’s movement and overall energy levels. 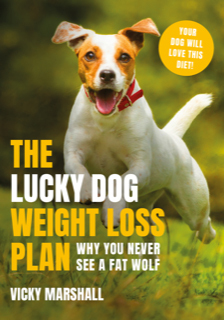 I used it regularly, almost daily, and Millie changed from being almost totally sedentary, to now being able to run around in short bursts, and she’s playful again”. Working at a cellular level Photizo’s unique dose of Phototherapy delivering an effective amount of energy creates biostimulatory effects that will help to accelerate the normal healing process. This level of energy promotes circulation to affected areas, helping to naturally reduce inflammation and pain efficiently whilst boosting collagen production in joints and cellular regeneration. What’s great about the Photizo Vetcare is that, unlike true laser light devices which can pose a risk to the eyes (with laser goggles being mandatory), the new generation of LED diodes used in Photizo’s design, there’s no risk to the eyes, and no need to wear goggles. For Carla her role as a District Veterinary Nurse is all about the bond between the owners and their pets. With her help veterinary nursing is made accessible to all. Carla enthuses: “The rewards can be amazing like Monty the diabetic cat who I was able to stabilize in a week. With home diabetic district veterinary nurse clinics he achieved remission in 10 weeks no longer needing insulin injections twice a day”. 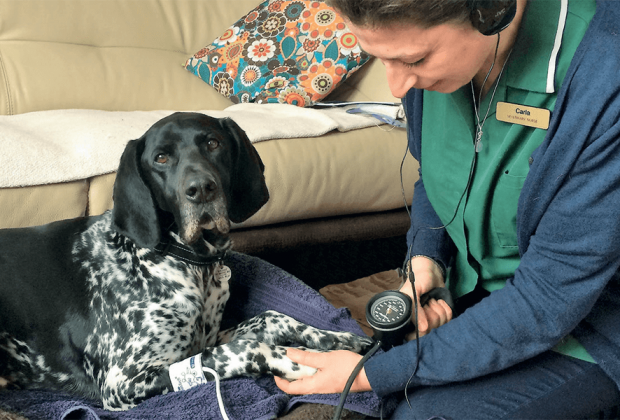 Equally satisfying is the case of Teddy the English Pointer who would find his blood pressure monitoring at the vets impossibly stressful. This made reading his blood pressure inaccurate. With Carla’s help Teddy remains professionally monitored and stable. StreetVet were one of the lucky organisations to benefit from its ‘Photizo to the Rescue’ campaign, where winning charities are gifted a Photizo. Carla is an active StreetVet volunteer, working at the core of community initiatives like StreetVet, founded by vets Jade Statt and Sam Joseph and Our Special Friends, founded by vet Belinda Bin Johnston, which go beyond the confines of veterinary practice to protect the animal-human bond. Being a district veterinary nurse is about ensuring veterinary care is accessible to all. 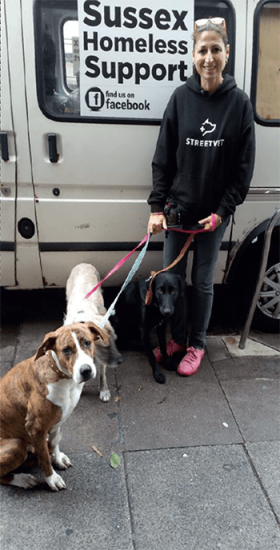 In her work with StreetVet Carla has recently been deploying Photizo on street dogs living rough with their owners in Brighton. Carla has treated some cut wounds and used Photizo to promote speedier healing. 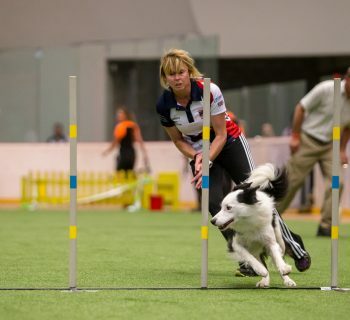 Carla commented: “Thanks to Ruth Milner at Photizo I discovered that the treatment of infected wounds is fast and effective with Photizo Vetcare as it works at a cellular level helping to increase the blood and lymph diameter, which promotes the removal of debris, whilst promoting the inflow of oxygen and nutrients, helping damaged cells to repair and function at optimum levels”. Ruth Milner, MD of Danetre Health Products, Photizo’s UK Distributor commented: “We’re delighted that Photizo is helping Carla and her patients. We are firmly of the view that the role of District Veterinary Nurses is much needed, and we’re supporting her campaign for recognition nationally. 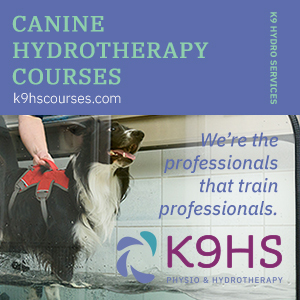 Practitioners going out into the community provide an invaluable service to vulnerable pet owners and a home care noninvasive tool like Photizo is ideal to help Practitioners provide a viable treatment option. This is especially important in situations where healing may be compromised or when alternatives for pain management have to be considered. The launch of the District Veterinary Nurse Development Group has the support of Vet practices nationally. Photizo is the result of years of research and the development of a highly effective and affordable home-use phototherapy tool was born from the ‘new generation’ of LEDs. Following the work of Prof. Harry Whelan and his group at NASA Space Medicine Laboratory, offering clinicians and researchers a useful phototherapy source there is now a good body of evidence and reviews from published authors concluding that, provided an LED phototherapy system has the correct wavelength for the target cells, delivers an appropriate power density and an adequate energy density, then it will be at least partly, if not significantly, effective. 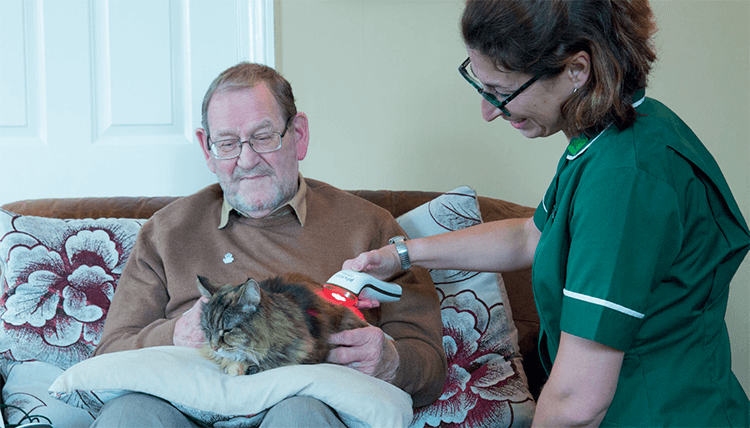 Since its UK launch in 2013 the Vetcare has demystified the use of red light / Phototherapy therapy as a unique pocket sized, non-invasive hand-held device and for many, it is an affordable option. It’s popularity is not only in its ease of use, but in its ability to cover a much larger surface area with its non-coherent beam than a traditional ‘coherent’ laser beam. 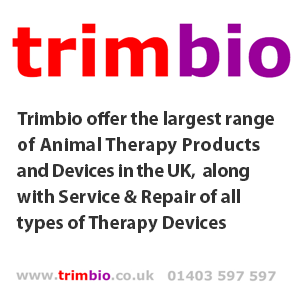 Making it much simpler and safer to use by Physiotherapists, Vets, Vet Nurses, health care professionals and by pet owners, Photizo can easily be integrated into post-operative rehabilitation at home. It also makes Photizo handy to use in-between professional treatment sessions for maximum benefit”. The launch of The District Veterinary Nurse Development Group earlier this year (comprising a group of volunteer Vets, Vet Nurses, Human Nurses and professionals outside of the veterinary community), is helping realise the accreditation of District Vet Nursing at a national level as extended members of a veterinary outreach team. Co-presenter of the Barking Hour on BBC Radio London, 94.9FM and online. 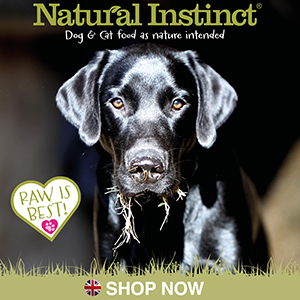 Anna also offers a holistic approach from dog coaching, natural nutrition ad health advice.